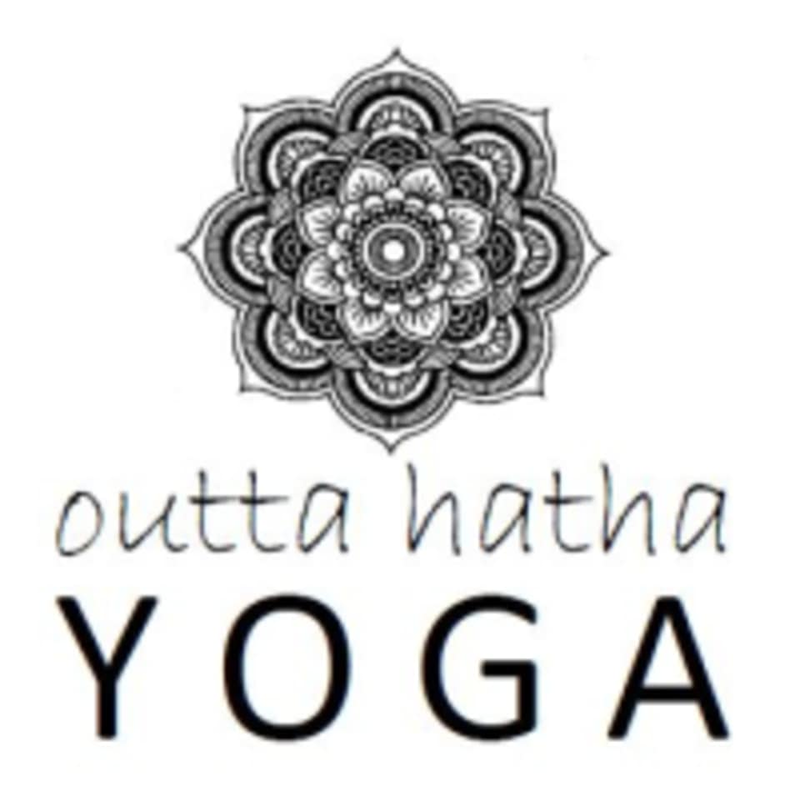 Start taking classes at Outta Hatha Yoga and other studios! A fluid sequence based on vinyasa yoga, with emphasis on endurance-building, core stabilising and mental concentration to develop power in the mind, body and soul. ***Please bring your own mat! *** We are not a conventional yoga studio but an outdoor "pop-up studio". Our regular practice space is at Clifford Square, 80 Collyer Quay, Singapore 049326 (open space between Clifford Pier and One Fullerton), on the wooden deck. We are a short distance behind the restaurant Monti. Look out for us on the wooden deck! In the case of wet weather, classes will be relocated to a sheltered space at One Fullerton (1 Fullerton Rd, Singapore 049213), between the restaurants Overeasy & Yamazaki. Please bring your own yoga mat as they do not provide them or offer rental. If you are travelling or on a super-tight budget, you can consider getting one from Watsons/Guardian/Mustafa/Decathlon or one of the sports shops around town. Another (less ideal) option is to bring a large bath towel/yoga mat towel, or simply practise on the ground (it really is very clean - thanks to the awesome maintenance crew of The Fullerton Heritage). Please also come prepared with your own towel and hydration. Outta Hatha Yoga is located at Clifford Square, 80 Collyer Quay, Singapore 049326 (open space between Clifford Pier and One Fullerton), on the wooden deck. There are bathrooms located nearby in Clifford Pier, where you can get changed for class. Clifford Square has no rain cover. In the case of wet weather or events at Clifford Square, classes will be relocated to "Sea View Channel" at One Fullerton (1 Fullerton Rd, Singapore 049213), in the space between restaurants Overeasy & Yamazaki. Please check our Facebook page for announcements. Very nice and challening class! I enjoyed the class, great experience with outdoor yoga. Awesome instructor!